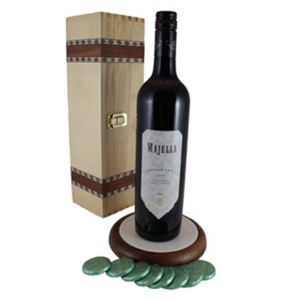 A wonderful gift of three fantastic wines. 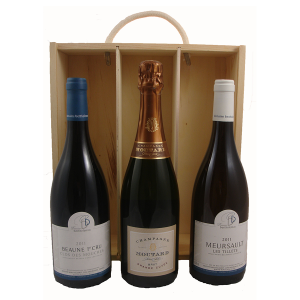 These wines will grace any table and make the ideal Trio for Christmas Lunch or special dinner party. 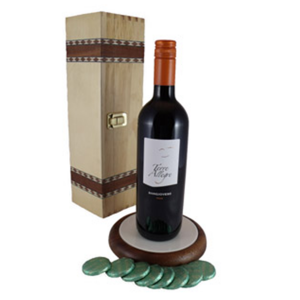 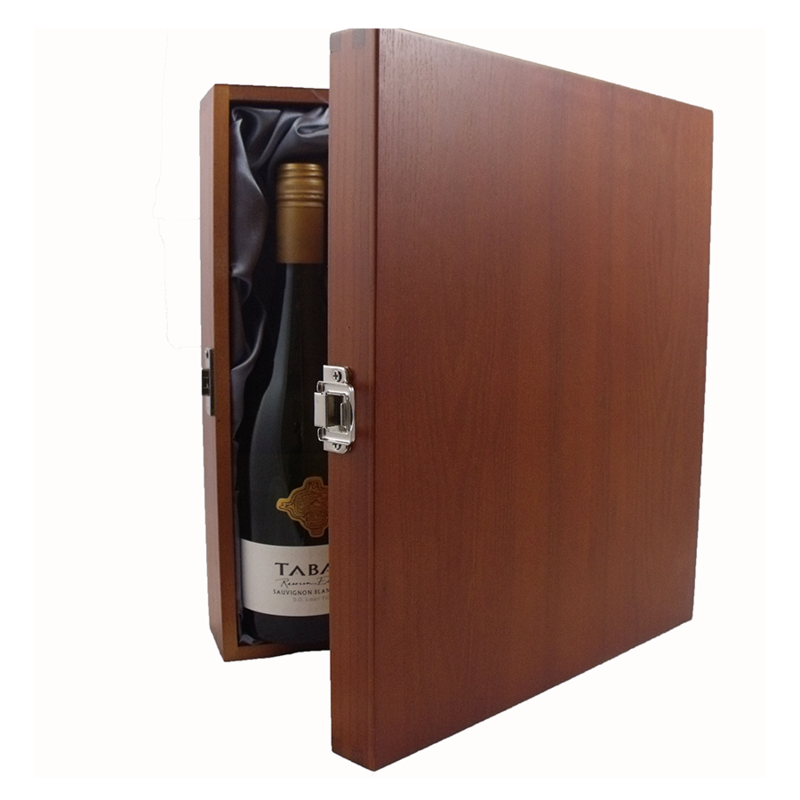 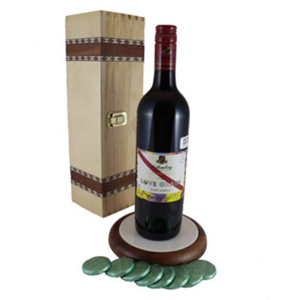 Presented in a lovely wooden gift box with a satin interior. 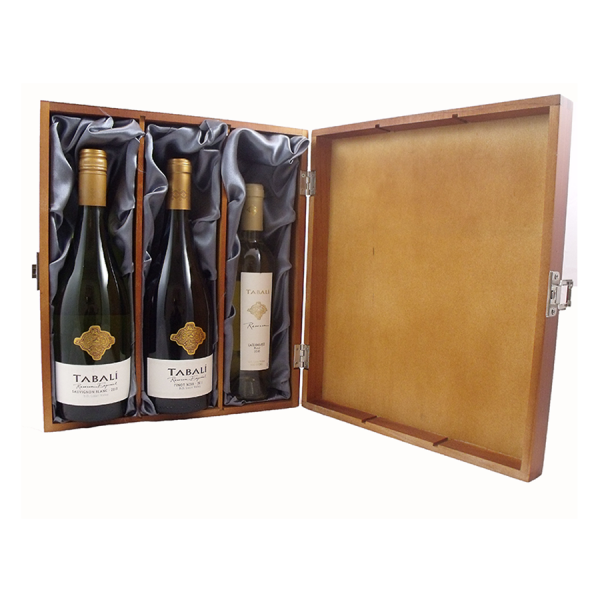 Tabali Caliza Sauvignon Blanc, Tabalí Reserva Especial Pinot Noir and Tabalí Late Harvest Muscat.